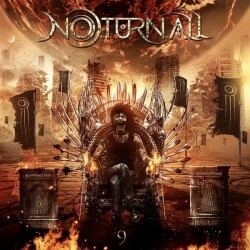 Formed by very known and established musicians, the brazilian combo consists of Thiago Bianchi (Vocals), Fernando Quesada (Bass), Léo Mancini (Guitars) former members of SHAMAN, Juninho Carelli (Keyboards) and drummer Aquiles Priester (ex-ANGRA) come back with the third album “9” (NINE). An album that brings back the roots of the bands´ members (Angra /Shaman), but with a heavier and more modern vocal and instrumental lines. 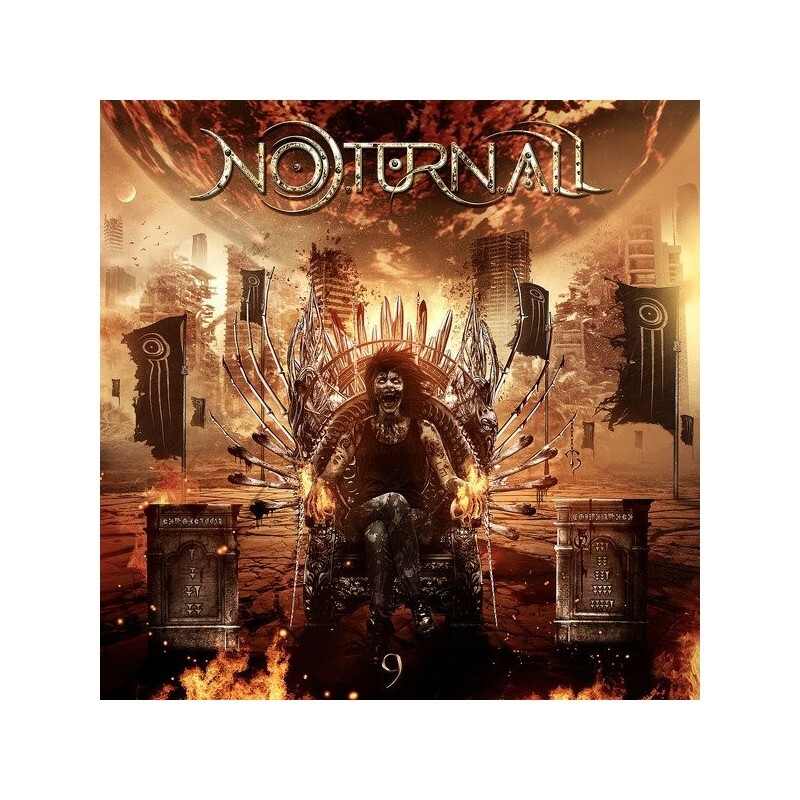 “9” is a collection of the best moments from the members´ old bands, and what stood out from the previous albums of Noturnall. Mike Orlando (Adrenaline Mob ,Sonic Stomp) who had a brief period as a band member, contributing to the song “Wake Up”, one of the highlights of this work.